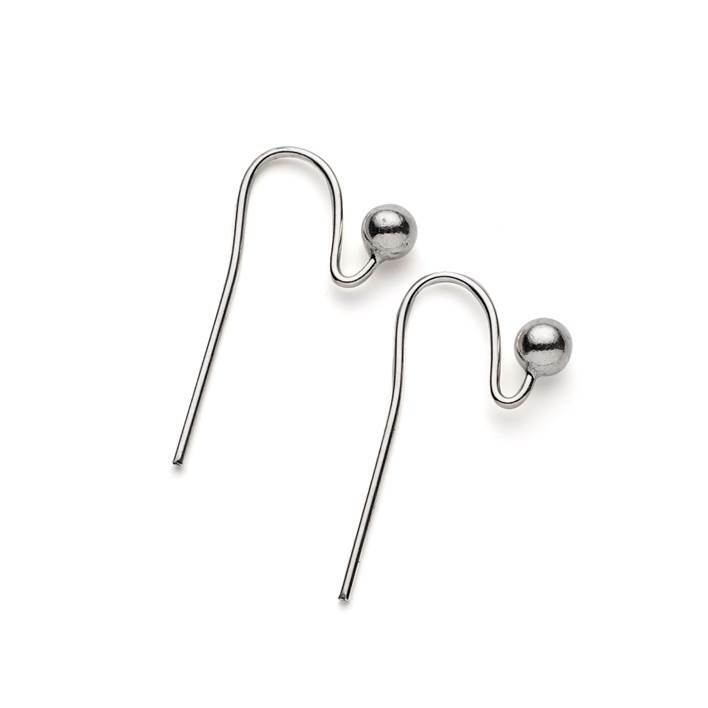 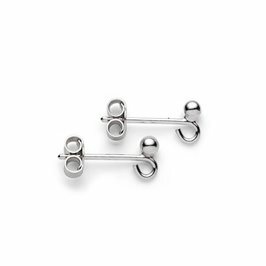 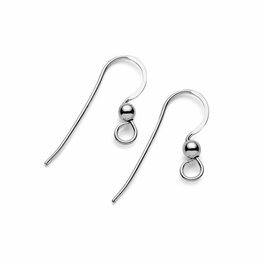 These sterling silver plain earwires with 3mm balls are a simple and elegant way to show off your earring creations. 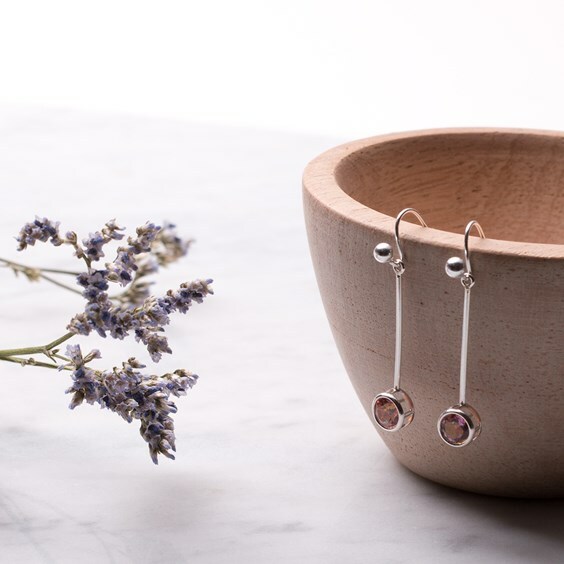 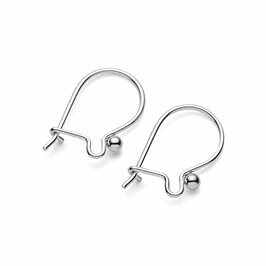 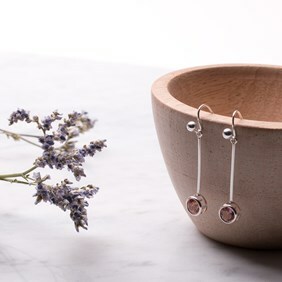 They provide a pretty, fuss-free look, they keep your earring dangles a little shorter than our classic shepherds crook style earwires and the pretty little silver ball provides security as well as becoming part of the design. 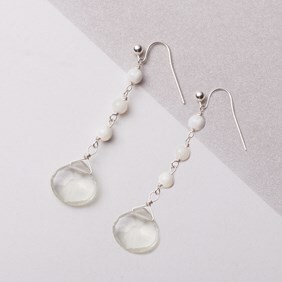 They are so easy to use; simply thread your dangle over the earwire, right down to the end and then gently bend the ball upwards until it touches the wire to make sure they are super-secure. 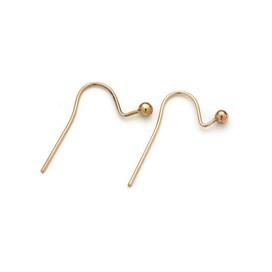 As with all our earwires, these are sold in pairs. 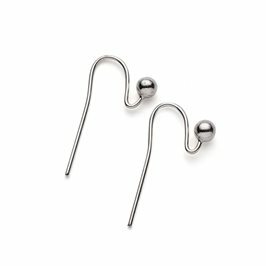 If you want a little extra security you could use our plastic earwire stoppers to prevent your favourite earrings slipping out of the ear.